Welcome to NVELOPE's home site. NVELOPE distributes throughtout the world. Which systems are right for your application? Specify a project specific exterior rainscreen cladding systems solution. NVELOPE's Project Builder includes indicative thermal calculations for your project. If you're looking for project specific 3D thermal calculations then we can arrange that too with our NVELOPE 3D Thermal Service. 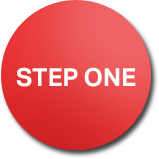 Speak to your local NVELOPE sales representative or complete your Project Builder now. Developers are serious about conserving power, energy and reducing CO2 emissions, and the drive to reduce energy consumption in buildings places a greater emphasis on the performance of the building Envelope and all the components in a façade system. With NVELOPE's 3D Thermal Service the construction is modelled into a 3 dimensional form to allow a distinct understanding of the geometry and effect of the intended materials. NVELOPE brackets and fixings are modelled correctly with a point thermal transmittance (chi-value) calculated for the thermal bridge formed. The result can be used for condensation risk assessment. The thermal calculation can accomodate specific materials or use generic values and be tailored to suit your project design. Complete an NVELOPE 'Project Builder' - This will allow us to prepare a project specific cladding solution that includes optimum setting out information for the support system. By calculating the U value in a buildings construction it enables an understanding of the implications this thermal performance has when aiming to meet current building regulations. Rainscreen Cladding facades utilise a tried and tested method of an external façade material coupled with external / internal insulation layers. A ventilated layer behind the chosen façade material ensures the risk of condensation is minimized as well as dissipating solar gain on the building. The NVELOPE rainscreen support brackets, primary fixings, rails and carriers are an integral part of the Rainscreen Cladding build up and their role on heat loss in the construction, plays a key role. NVELOPE can assist the specifier or thermal engineer understand the effects caused by our elements in the buildup in respect of heat loss and U-values by undertaking detailed thermal calculations on the intended façade construction. These calculations conform to BS EN 10211 as well as BRE 443 (Convections for U-value calculations) and ensure the full detailed construction is understood rather than a generic scenario which as such play no reference to the intended design. Our Static calculations determine the parameters for these calculations and thus can also include project specific information such as insulation type/manufacturers. Using a point thermal transmittance for a discrete fixing bracket that penetrates an insulation layer. 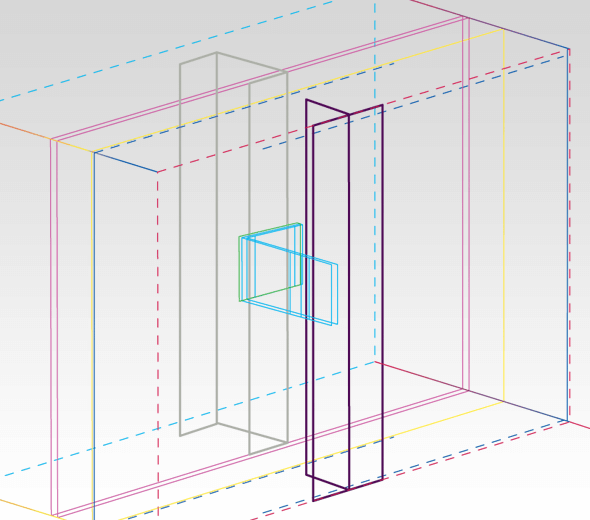 A 3D numerical calculation is undertaken on a section through the wall containing a representative fixing bracket (size selected via completion of 'NVELOPE Project Builder'). The boundaries of the model should be at quasi-adiabatic positions (e.g. mid-way between two NVELOPE brackets). The result is compared with a calculation in which the brackets are omitted so as to obtain a point thermal transmittance, as described in BS ENISO 10211. That calculation needs to be done only once for a given design of bracket and penetrated insulation thickness. The use of an isolator between the NVELOPE 'helping hand' bracket and the substrate / structure will help to mitigate the effects of cold bridging – Nvelope offer a clipped isolator (5mm fitted to bracket). An additional flat NVELOPE isolator can be used in combination with the standard isolator (total 10 mm) to increase resistance. Thermal bridges cause increased flow of heat and should be taken into consideration when designing a façade/façade system. Since the fixing of ventilated cladding must go through the thermal insulation into the substrate it cannot be avoided. 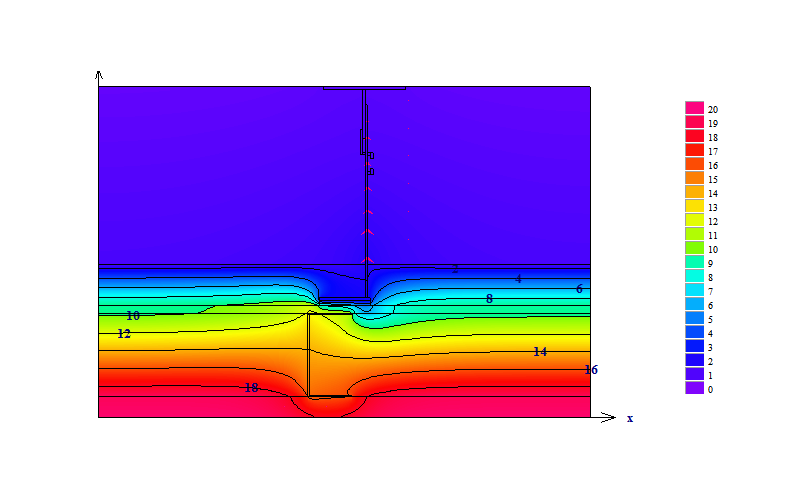 Thermal decoupling of the substructure from the ventilated façade is achieved through thermal separation layers. NVELOPE NV and NH brackets are pre-assembled with thermal isolators – isolators help reduce thermal bridging – in addition NVELOPE isolators prevent a chemical reaction occurring between aluminium brackets and lime in concrete frames. 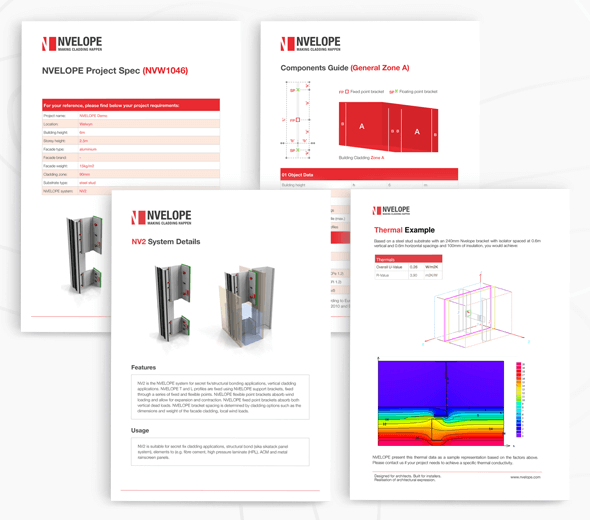 The thermal value of NVELOPE brackets / isolators has been calculated. The U-value is a measure of how much heat is lost through a given thickness of a particular material, but includes the three major ways in which heat loss occurs – conduction, convection and radiation. This is the measure that is always within Building Regulations. The lower the U-value is, the better the material is as a heat insulator. The R-value is a measure of resistance to heat flow through a given thickness of material. So the higher the R-value, the more thermal resistance the material has and therefore the better its insulating properties. Heat moves in and out of a building through several different methods and R-values only take into account conduction. It does not include either convection or radiation. © NVELOPE 2019 — NVELOPE is a member of SFS. NVELOPE reserve the right to alter technical specifications — Always check with NVELOPE Rainscreen Systems Ltd.